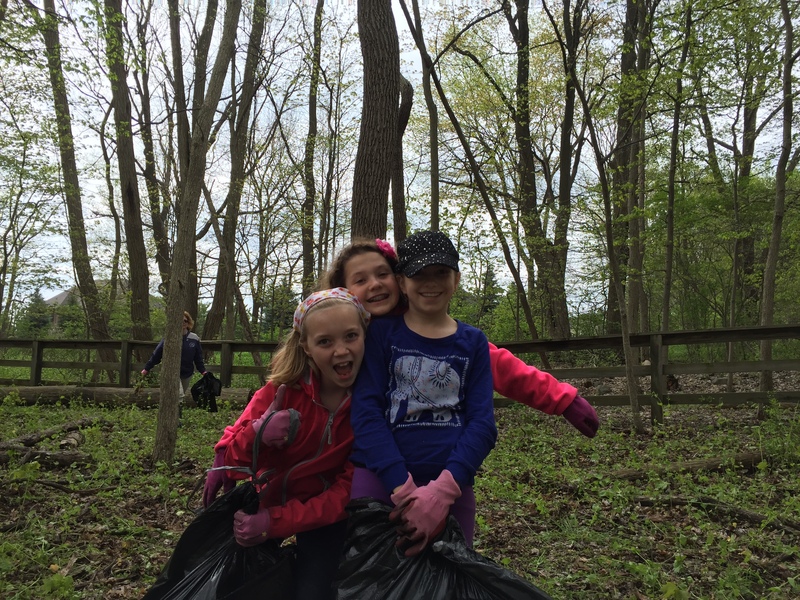 Volunteers needed for June 4 Garlic Mustard Pull along the Paint Creek Trail! Why: To help control invasive plants, keep the trail beautiful, and connect with other cool people! When: June 4, 2016. Meet at 9 am at the Paint Creek Cider Mill to get instructions, pull garlic mustard 9:30 am – 12:30 pm. Lunch provided to all participants after! Where: Meet at the Paint Creek Cider Mill, 4480 Orion Rd at 9 am. Groups will then go to different sites. Questions? Email manager@paintcreektrail.org for more information. To celebrate National Trails Day®, volunteers are needed for a Garlic Mustard Pull along the Paint Creek Trail on Saturday, June 4, 2016 from 9:30am-12:30pm (meet at 9 am to get instructions). Garlic Mustard is a biennial, invasive plant with a two year life cycle that grows in shady areas, and in full sun. It affects biodiversity and forest health by spreading quickly and preventing native plants from growing. It is often spread by humans, bird, deer, and other wildlife. “Garlic mustard is a serious threat to our natural communities. If allowed to spread, this invasive plant forms dense stands that crowd out native plants, like trilliums and other spring flowers that we love so much. Each garlic mustard plant can produce thousands of seeds that can wait in the soil for years, allowing it to invade both disturbed areas and mature healthy forests. The most common method for controlling garlic mustard is to hand pull second year plants, preventing seed production. Taking the time to remove a few plants before they spread will save a lot of work in the future,” said Dr. Ben VanderWeide, Natural Areas Stewardship Manager for Oakland Township Parks and Recreation. The second year plants in this picture have triangular, toothed leaves and a cluster of small, four-petaled, white flowers. The seeds fruit into long pods that dry and burst, shooting the seeds up to three feet! If you notice the pods are starting to open, it’s time to stop pulling or you risk spreading seeds all over. “Volunteer Pulls are an effective way of preventing the spread of Garlic Mustard on the Paint Creek Trail. It needs to be bagged and thrown away, because it can easily re-root if left on the ground. In addition, it cannot be composted because the compost piles do not get hot enough to break it down. Burning doesn’t always destroy the seeds either,” said Trail Manager Kristen Myers. The Paint Creek Trailways Commission will have volunteer sites in Rochester, Rochester Hills, Oakland Township, and Orion Township for the pull. Instruction and all supplies will be provided, and all ages are welcome. Volunteers will meet at the Paint Creek Cider Mill, 4480 Orion Road, Oakland Township, MI 48306 starting at 9:00am to get their supplies and directions to the sites. In addition, lunch will be provided for all participants. “This is a great way to celebrate National Trails Day. The Paint Creek Trail is the first non-motorized rail-to-trail in the State of Michigan, and is known for its natural beauty. Our trail users take ownership of the trail, and want to do what they can to keep it beautiful,” said Jim VanDoorn, President, Friends of the Paint Creek Trail. The Paint Creek Trailways Commission will be reporting how many bags they pull to The Stewardship Network as part of their Garlic Mustard Challenge 2016 (https://www.stewardshipnetwork.org/garlic-mustard-challenge). 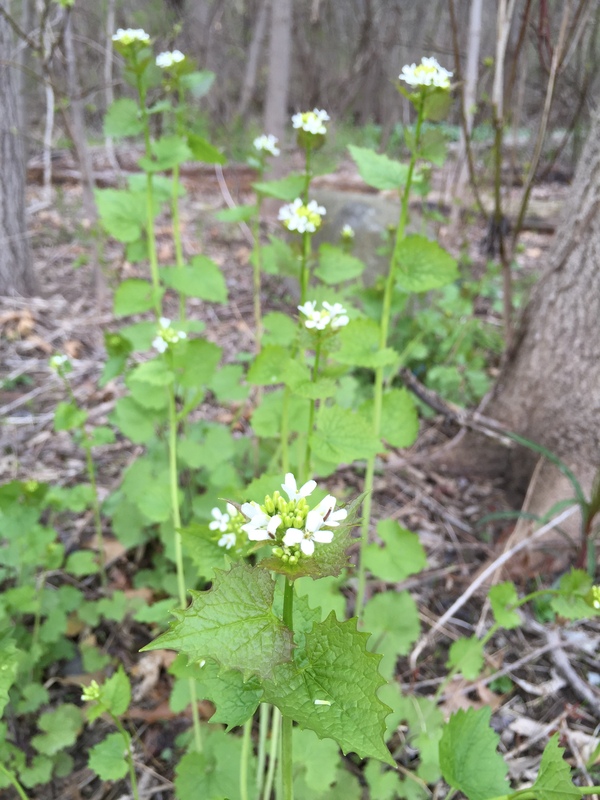 Interested volunteers can register online at http://paintcreektrail.org/wordpress/garlic-mustard-pull or can email manager@paintcreektrail.org for more information.